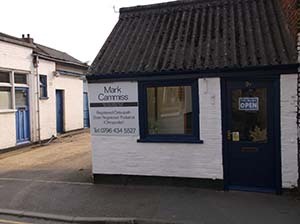 I am a registered Osteopath and Podiatrist (Chiropodist) and have clinics throughout the Lincolnshire area, including: Boston, Horncastle, Sleaford, Skegness and Sutton On Sea. You are currently viewing my pages for my Boston based Osteopathic and Chiropody Clinic. I am registered with the General Osteopathic Council, Institue of Osteopathy and Health Professions Care Council. 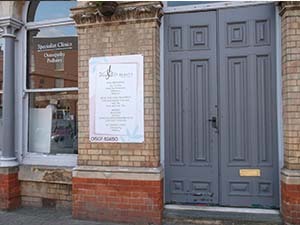 I have practiced Osteopathy and Podiatry (Chiropody) for many years in the Lincolnshire region. Take a look at the Treatments page for more information. 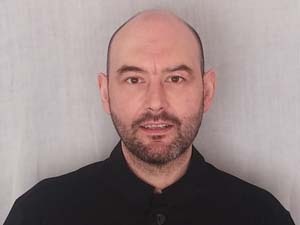 If you require any advice, please feel free to contact me directly using the telephone numbers provided in my website. If your condition prevents you from attending a clinic, a home visit can be arranged, depending on your circumstances. B.Sc (Hons) Ost Med. D.O. ND. MRO. Throughout this website you will be able to read about Osteopathy in general, and the various conditions that it is able to treat. If you have any questions about Osteopathy or wish to make an appointment then feel free to contact me via one of the many clinics I have around the Lincolnshire area. Osteopathy was the first of the complimentary healthcare professions to gain statutory recognition with the Osteopathy Act of 1993. The General Osteopathic Council regulates the profession along similar lines to the General Medical Council. I have recognition with most major health insurance companies including: AXA PPP, Norwich Union (Aviva) and Simple Life etc. All Osteopaths and Podiatrists are regulated by the GOsC and the HCPC respectively. 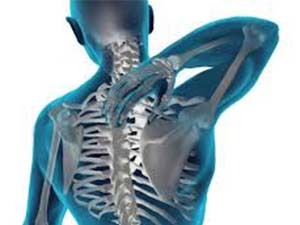 Osteopaths are required to renew their registration yearly. Podiatrists renew their registration every two years. Both the GOsC and HCPC, check that Osteopaths and Podiatrists have current professional indemnity insurance, remain in good health and of good character, and have met mandatory continued professional development requirements. Osteopathy recognizes the importance of the link between the structure of the human body and the way it functions. Osteopaths focus on the body's skeleton and joint function along with the underlying muscles, soft tissue and internal organs. Osteopaths consider each person as an individual. 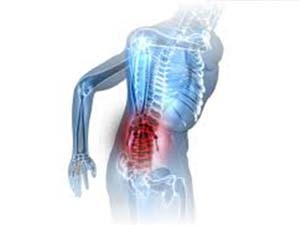 Utilizing a highly developed sense of touch, they identify problem areas of the body. 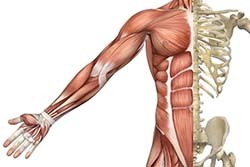 Using gentle stretching and mobilizing techniques as well as manipulating joints, an osteopath works with the body to create the perfect conditions to facilitate the healing process. Treatment usually consists of a combination of soft-tissue releasing techniques, and some specific adjustments affecting joints and soft-tissues (muscles, tendons and ligaments). A wide variety of conditions can thus find relief through osteopathy. It also benefits those wishing to enhance their performance and function at their optimum. Advice is also given on rehabilitation exercise and nutritional guidance. The first visit will include a case history, to find out about the nature of your complaint. This entails taking a general medical history, usually followed by a physical examination. You may be asked to undertake a series of straightforward movements, to help isolate the problem area(s). Standard physical tests may also be carried out, for example: joint reflex and muscle testing. Once an initial assessment is made, your problem will be discussed with you and if osteopathy would be of benefit in treating your condition, you will be informed of what is recommended in the way of treatment and management. 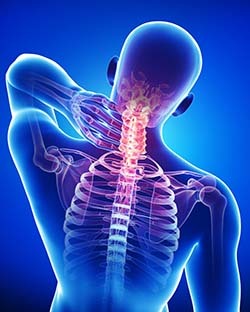 Osteopathic treatment will then begin, incorporating a wide range of manipulation techniques. Why the practice collects your personal data and what is done with it. Personal information regarding your health helps to provide the best treatment possible. Your request for treatment and my agreement to provide care constitutes a contract. You may of course, refuse to provide the information, but if you were to do so, I would be unable to provide treatment. I have a “Legitimate Interest” in collecting that information, because without it I could not do my job effectively and safely. The practice has a legal obligation to retain your records for 8 years after your most recent appointment (or age 25 (in case of patients who were under 18 when treated) if this is longer), but after this period you can ask that your records are deleted if you wish. On paper, in locked filing cabinets and the practices’ are always locked out of working hours. Your details will never be shared with any third party without your written consent. You have the right to see what personal data of yours I hold in my practices at any time you wish and you can also have any factual errors corrected. Provided the legal minimum period has elapsed, you can also ask that your records are destroyed. Your personal data is absolutely confident and is treated responsibly. Site design and programming by JMC. Copyright 2016 Mark Cammiss.